Yes (but no cash). Besides all the fame you will receive for being published in Spacing (!?! ), there will be a variety of prizes from sponsors and Spacing advertisers. 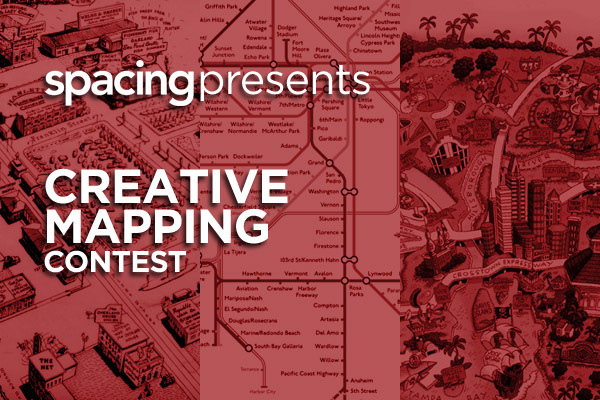 We will announce the prizes available as we get closer to the deadline.Â Spacing is assembling a team or jurors from across Canada, including a few Spacing editors. We are trying to get a mix of jurors from different professions (cartographers, architects, graphic designers, illustrators, and Spacing readers). We will publish the jurors’ names after the final submission deadline of April 30th. 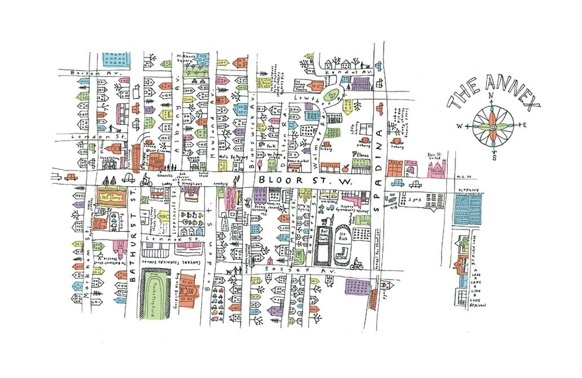 MASH-UP MAPS (two separate subjects combined) like this one that was just published in the Winter 2012 issue of Spacing. 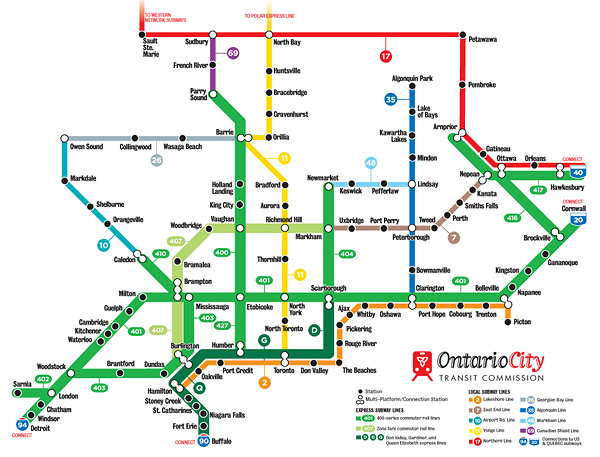 It imagines if the actual highways of Ontario were subway lines instead. FANTASY TRANSIT MAPS: You can find a wide range of these for any city that already has/wishes they had a subway system. 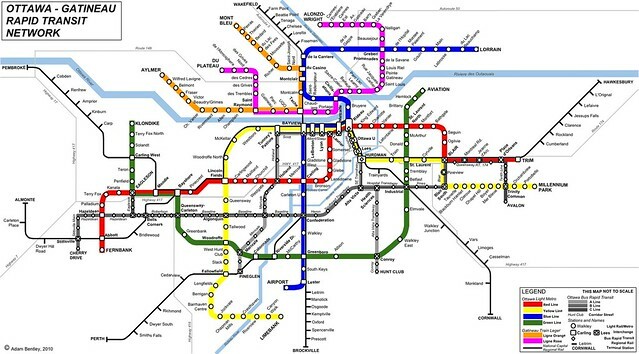 This example of an imagined Ottawa subway system is by Adam Bentley of Spacing Ottawa.